We've made it to Show 100 of the podcast and couldn't be more excited to continue to bring you practical advice and strategies each week on the podcast. Our mission with the podcast, over 100 episodes, has really stayed the same. 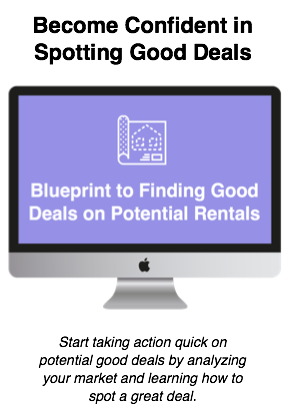 We want to show you that regular people with crazy schedules and kids can be successful with investing in rental property. That you can begin with knowing nothing, spend some time learning and go out there and take action. I hope that we continue to inspire you all each week. To commemorate our 100th episode, we felt it would be great to share with you some reflections on our journey from when we started to when we began the podcast over 3 years ago to now. A lot has changed in our life to say the least and we have grown in knowledge and confidence in our investing journey. 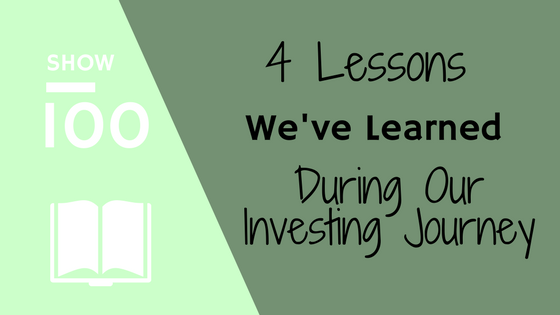 We decided to share with you 4 things that in looking back we may have done differently or lessons we've learned along the way to hopefully give you some things to think about in your own investing journey. 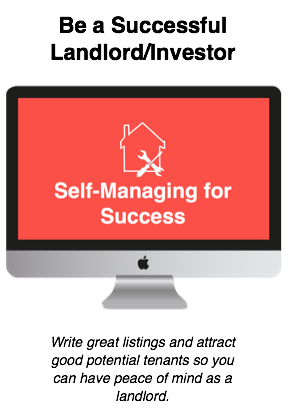 If you can continue to take away at least one golden nugget of information each week from us then I continue to think of our mission here as a success.